Good Food & Wine Show hits Cape Town! Home Past features Good Food & Wine Show hits Cape Town! 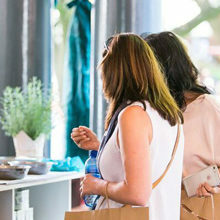 A delicious world of culinary delights awaits Cape Town foodies and wine lovers. 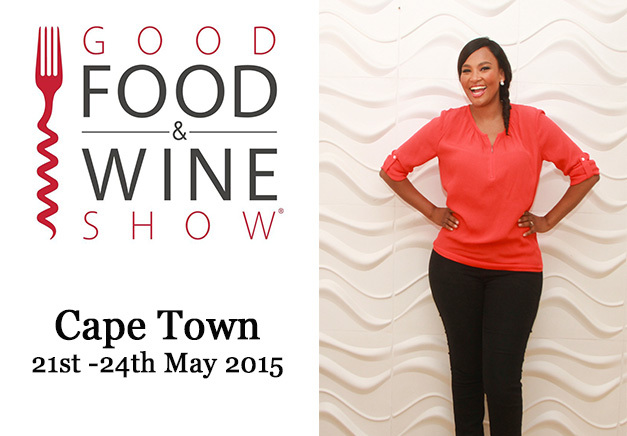 The Good Food & Wine show kicks off in Cape Town from the 21st to the 24th of May. 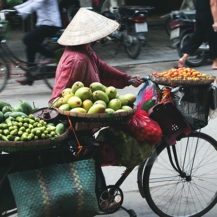 Foodies can whet their appetite with a smorgasbord of gourmet food and interactive cooking with celebrity chefs. 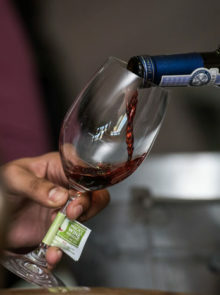 For wine lovers, a wine appreciation session of South Africa’s finest awaits, and craft beer lovers are also in for a treat, with the best locally produced brews on offer. Visitors can also look forward to being inspired by celebrity Chef Siba Mtongana’s session where she will serve up some of her culinary secrets. Siba recently shared her top 5 favourite feasts with us. Have a look at them here. In preparation for the Good Food & Wine show, why not brush up your culinary skills by making one of our mouth-watering recipes. Whether you are looking for something sweet or savoury, we have got it all. Tickets start from R50 for children and R110 for adults. For more information visit and to purchase tickets, click here.